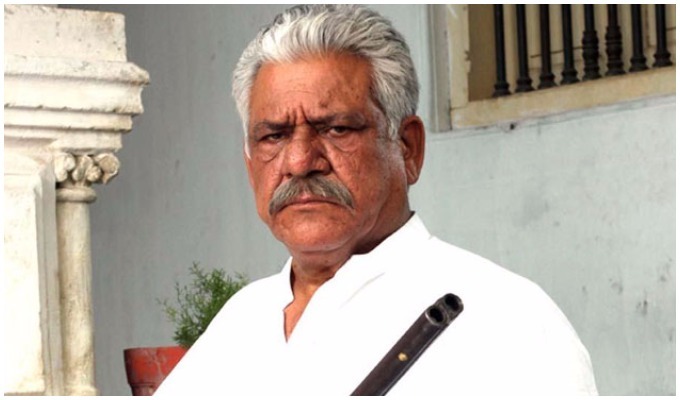 Things aren’t going great for veteran actor Om Puri. After insulting a soldier and subsequently apologizing for it, the actor has taken to his Twitter account, and hitting it out with tweets, making his stand clear. Mr. Puri, in the past few days, has tweeted on a lot of issues, ranging from Indian army’s atrocities in the India occupied Kashmir, to his stand on the ban of Pakistani artistes which he considers irrelevant and immoral. Take a look at his tweets that we have put together in order. Receiving serious threats from last few days for speaking against Indian extremists. If anything happens to me PM Modi will be responsible. Since India is banning everything Pakistani, they should ban Pakistani jokes as well. And let @KapilSharmaK9 try to be original for once. Fate of millions Decided by few fanatics is not something I can understand.#FilmForPeace may touch billions. I got much love & respect from Pakistanis while being Indian. Whereas, Indians are outraged that I spoke for Indo-Pak prosperous future. Not only Hussain, Yazeed is still alive in the implacable souls of those who are killing innocent people in Kashmir & bombing in Pakistan. My faith is that the progress of Islam didn't depend on the use of sword, but the result of the supreme sacrifice of Karbala. So, this is what happening in Kashmir? And they're the 'Peaceful Soldiers' of India? Happy Vijay Dashmi to all. May day of Victory of Good over Evil gives you courage & strength to fight evil forces out there. If I had an army like 72 Soldiers of Imam Hussain, I would have won the freedom for India in 24 hours.
" Imam Hussain's sacrifice is for all groups and communities, an example of the path of rightousness. " " I learnt from Imam Hussain A.S. that how to achieve victory while being oppressed. " That clearly spells out his stand on the issue. Well, let’s see what happens next in this saga.